Another month has come and gone. Goodbye, October! Hello, November! As a retrospective is important to move ahead, it’s time to take a look back at our October blog posts. 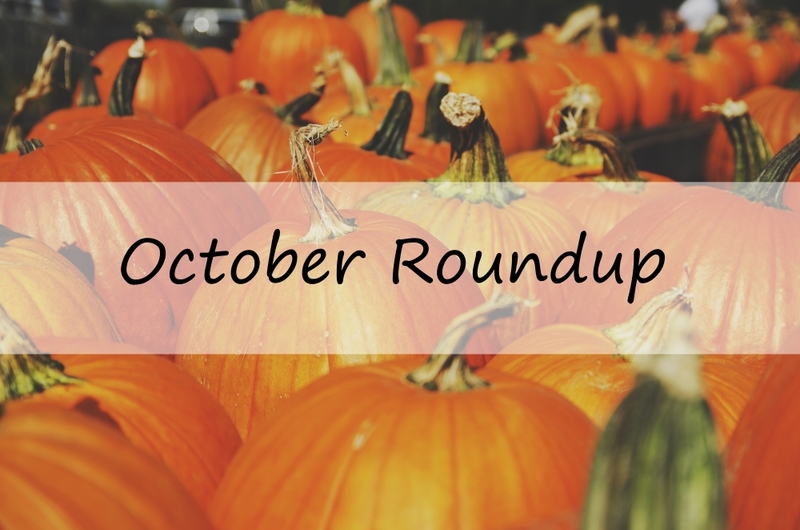 From collaboration and teamwork tips, to project management insights, to fun infographics, October has been a busy month for the InLoox blog. Diverse project teams are more efficient and deliver better results. However, biases, stereotypes and other factors can impede with assembling a diverse team. We have tips on how to overcome these challenges. 71% of employees think managers don’t spend enough time explaining goals and plans (source). This can prove fatal for a project or even the whole organization as not knowing goals leads to confusion and ineffectiveness. Conflicts are inevitable and sometimes desirable. You wouldn’t want a completely homogenous team that always agrees with one another since that can stifle their innovative potential. However, constant conflict that does not have any constructive potential often causes serious harm to your team’s unity and motivation. It’s undeniable that technology has changed our lives and the way we communicate with each other. It has also fundamentally changed the business world. Organizations can make use of technology to improve collaboration with internal and external stakeholders alike. The team is always the heart of every project, as even the best planned projects can’t be implemented without the people behind it. However, project managers need to take note of these 4 project team myths that continue to persist. Behind every project, there is a client. And that client has clear expectations of what they want out of the project and what they want to hear from the project manager. Keep your project client happy by communicating with them often and regularly. Think You're Ready for a Career in Project Management? Are you considering making the jump to project management permanently? It won’t be easy, but if you consider these 5 tips, you’ll be a great project manager in no time! From the Pyramids of Giza to the Parthenon to the Great Wall of China, all these structures were built against all odds and prove that humans can achieve a lot and that nothing is impossible. When people hear “team building activities” they often think of trust falls and other forced activities imposed by upper management. But team building doesn’t have to be boring and cringeworthy, it can actually be a lot of fun. Mention ‘productivity’, and the first tip will be ‘lists’. Lists are great to structure your day, keep you from forgetting things and are just overall amazing! October Roundup: Tips on Project Management, Teamwork and Productivity - InLoox • Copyright 1999-2019 © InLoox, Inc. All rights reserved.